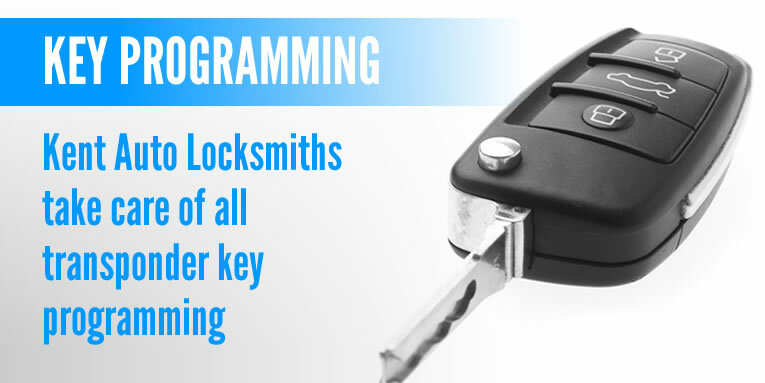 Kent Auto Locksmiths deal with the programming and de-programming of all transponder keys. All modern car keys have a transponder which sends a message to your car to start when turned on. Some cars require a remote type key to be programmed on to your car with the transponder built into the remote. 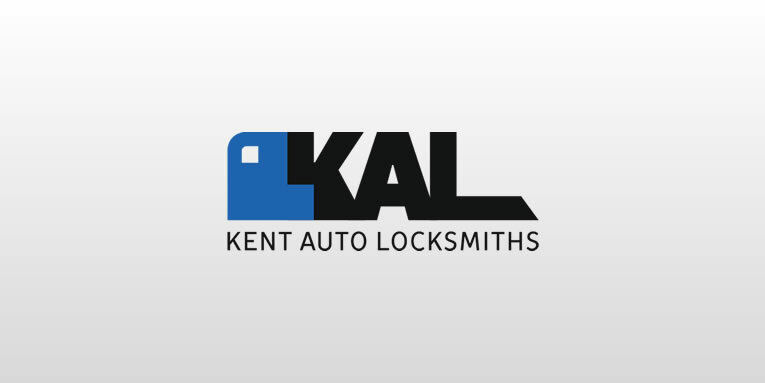 If you are locked outside of your vehicle we can be with you, in most cases, within the hour as we are a local Kent based auto locksmith covering the whole of the Kent area. 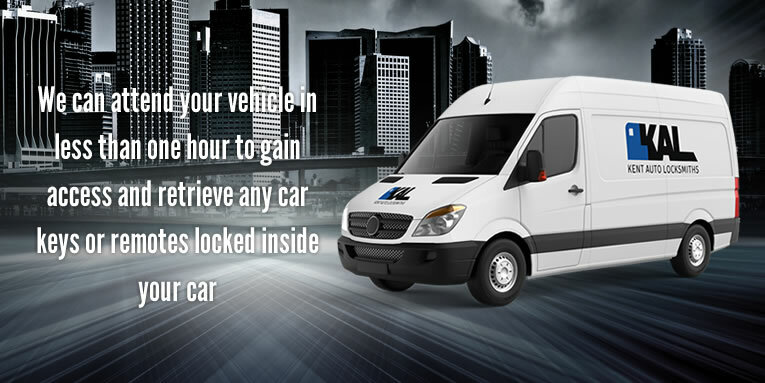 We will gain entry to your vehicle in the quickest time possible with no damage to your vehicle.